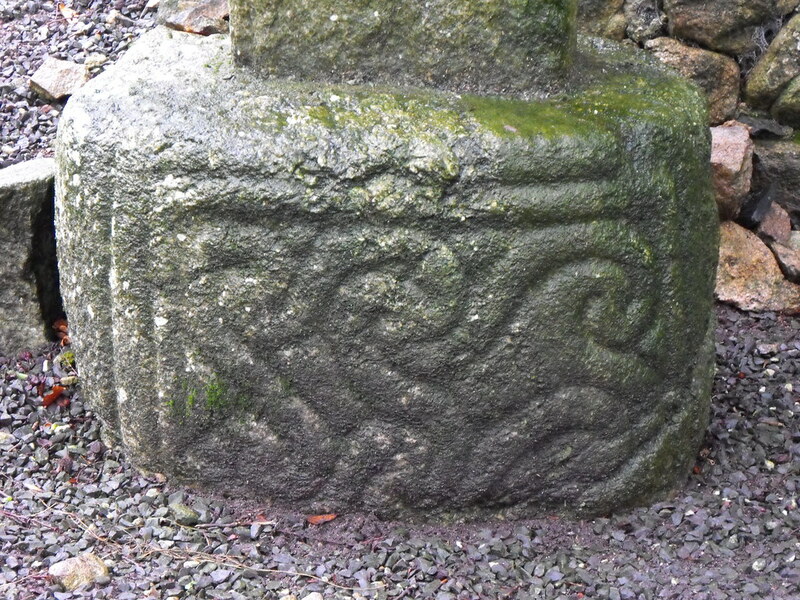 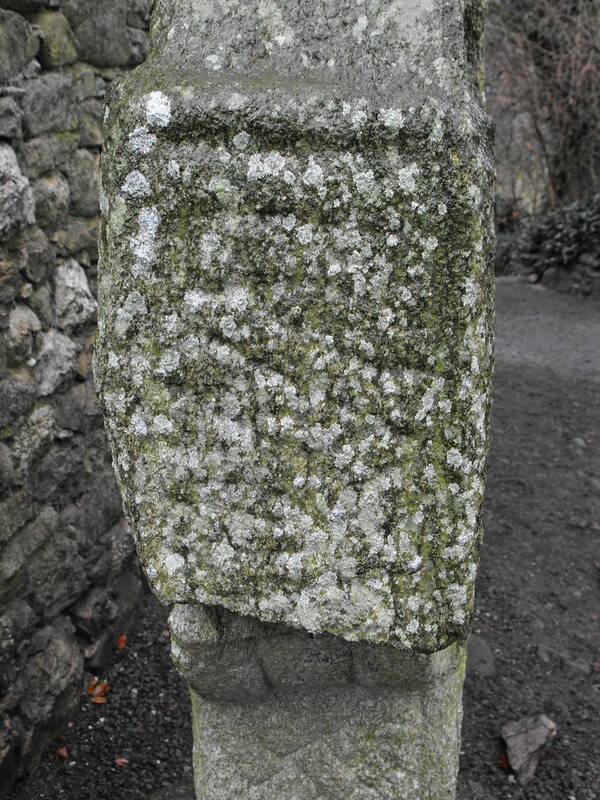 The Standing Stone: High Cross, St. Mullin's, Co. Carlow. 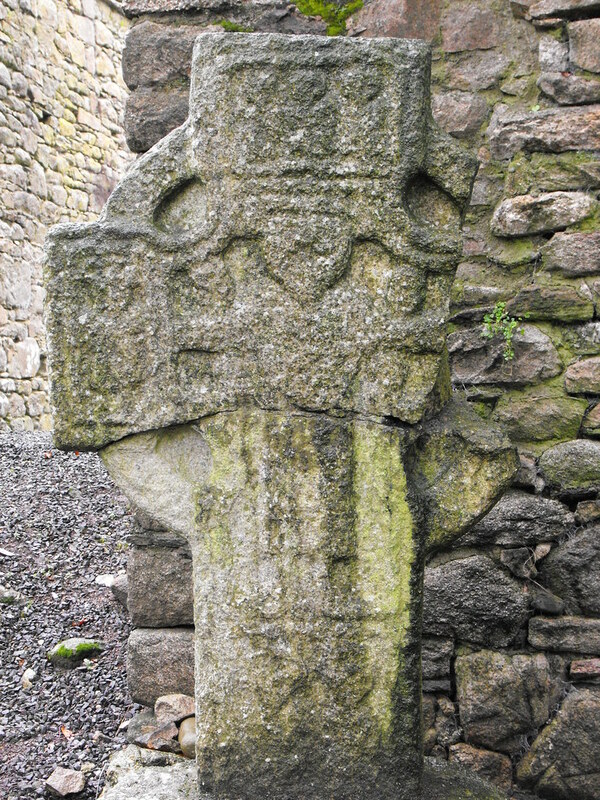 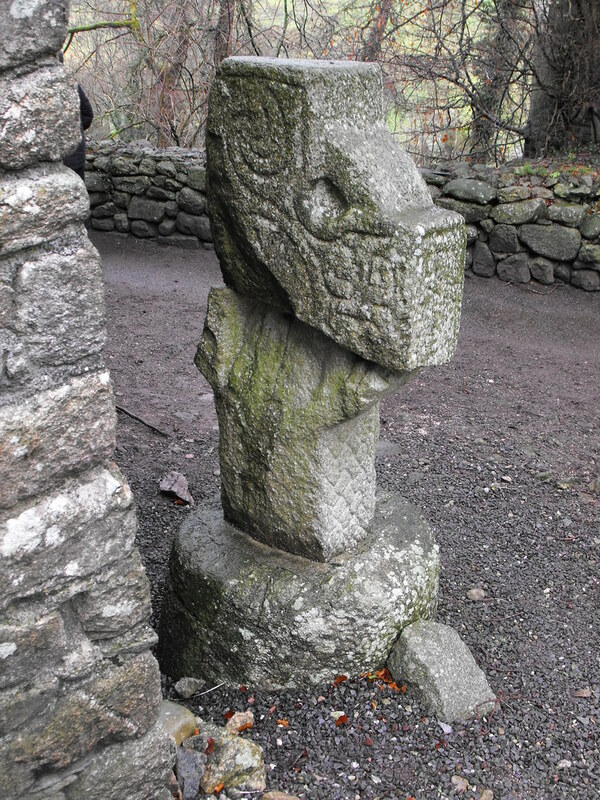 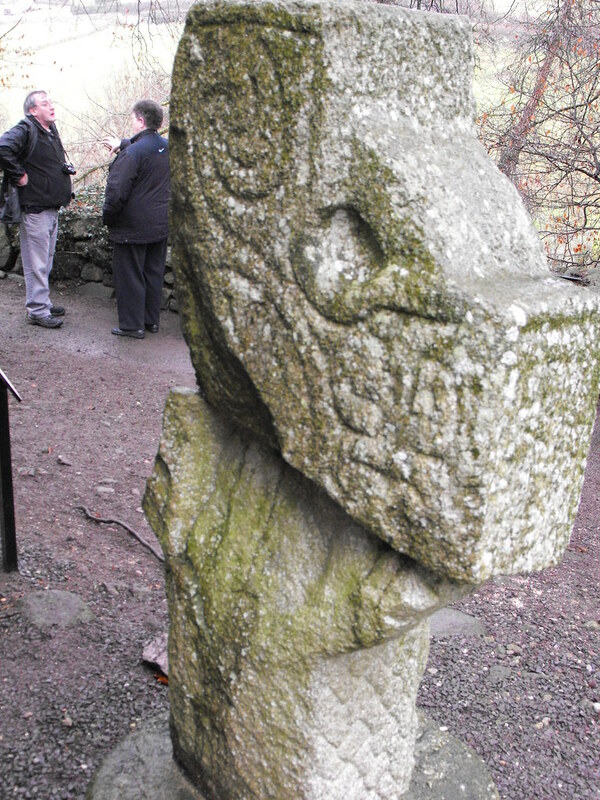 High Cross, St. Mullin's, Co. Carlow. 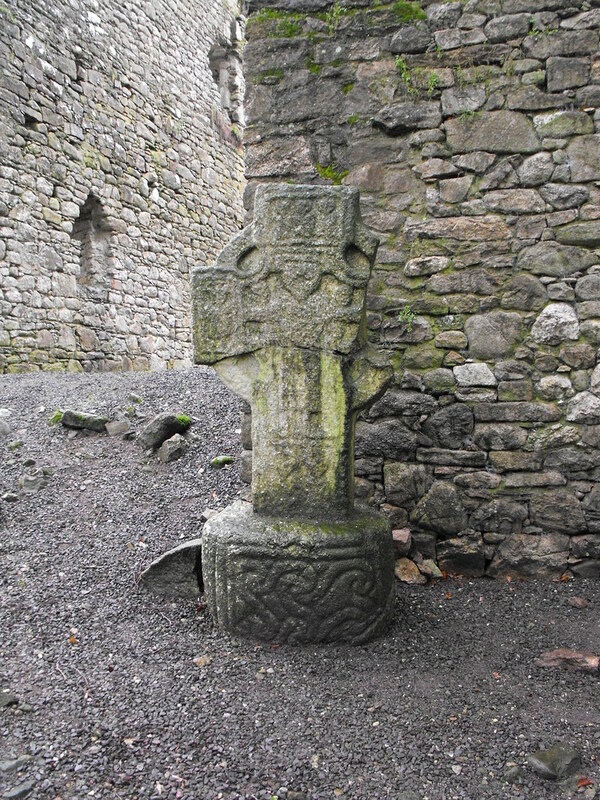 Description and History – The solid-wheeled cross shows a depiction of Christ on the cross and stands 1.6mk in height. 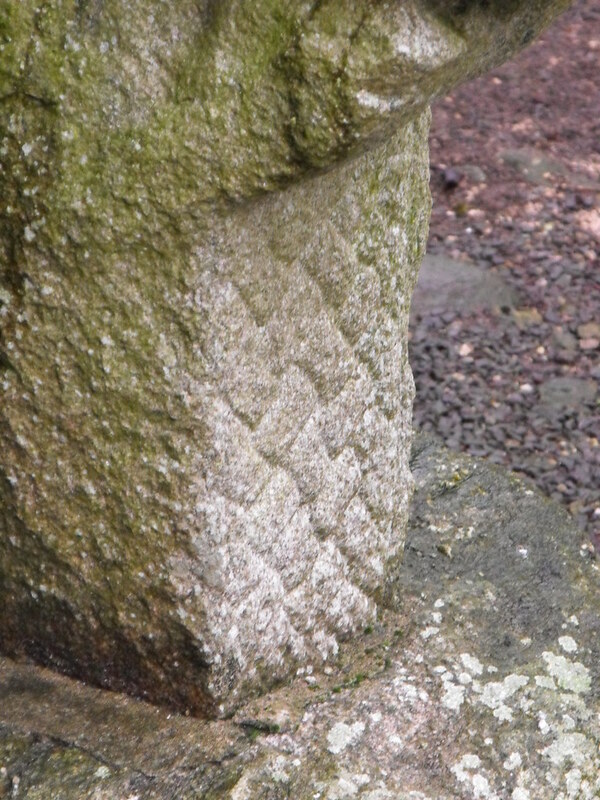 The base and shaft are decorated and the lower portions of the shaft are missing.